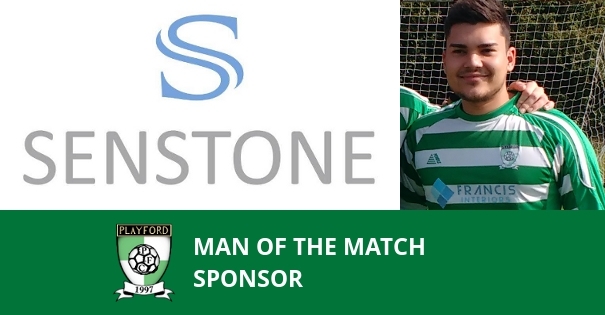 Playford Football Club welcome back Senstone Accountants as Man of the Match sponsor. Senstone Accountants are based in Ipswich and provide first class accountancy services to clients in both East Anglia & London. They will again take on the Reserve Team Man of the Match awards and we appreciate their ongoing support that now extends into a third year.